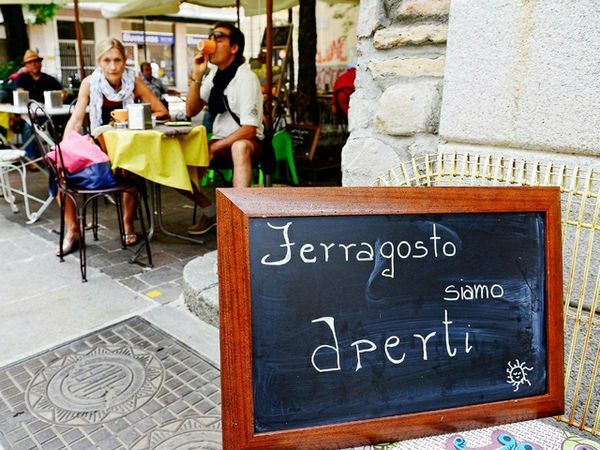 In order to give some tips to tourists who come to visit Italy during August, I have to point out the dressing code. Yes, because August looks like the worst summer month, due to it dry, sunny, and hot weather. Even if the past couple of summers, it’s been even hotter than this year, you have to know that temperatures in the big cities such as Rome, Florence, Venice, Milan and Naples– just to name some- can be as high as 80-87° F, and as low as 62-63° F. That’s why tourists should pack their light layers, and be prepared to be on the warm side! 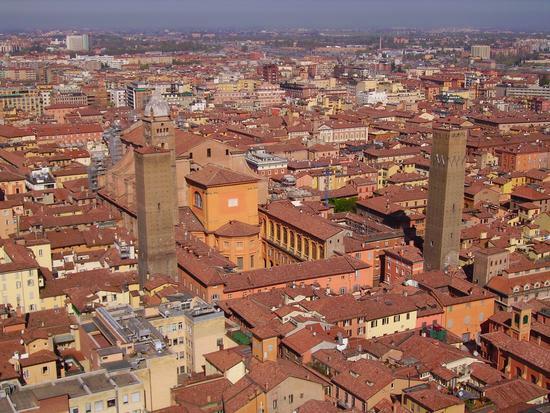 Visiting Bologna in just one day? Yes, you can! Bologna can be seen in only 24 hours, for real. Here there are some tips in order to let you see as much as possibile. The Two Towers are the symbol of the city. The construction of these towers began at the end of the 11th century, when there were like 180 towers in this city. Can you imagine it? Of course not, since only a few can still be seen. This was the way the richest families showed their power. The two towers are located at the intersection of the roads that lead to the five gates of the old ring wall. The taller one is called Asinelli, while the smaller is called the Garisenda, and, as you can guess, the names come from the families who decided to build them. 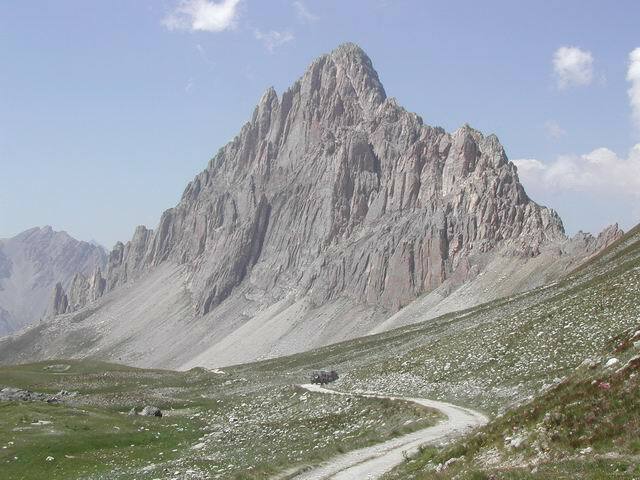 While following this path, you will be able to visit some great monuments in different regions. Let’s start with Lombardia, visiting the castle, cathedral and charterhouse in Pavia, a very well known city which has maintained a lot of its medieval aspect. The most important monuments, such as the Eustachi’s Palace, the Borromeo’s college and the University and the Visconteo Castle. During summer, this castle becomes a spectacular venue for cultural events and concerts, attractions lots of tourists and citizens. 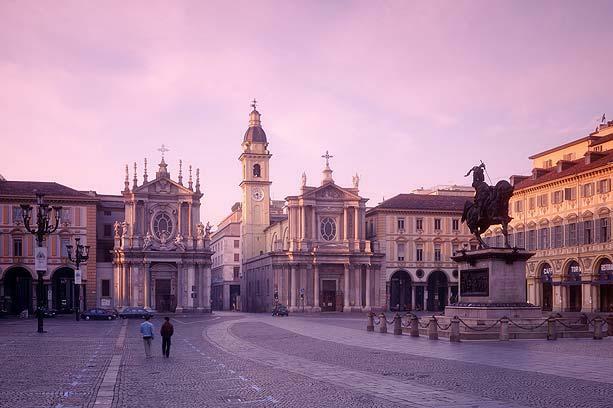 Thinking about sweets, Turin is the Italian city of some of the most important coffee houses and chocolates. It is the place where tradition and innovation meet while the food is in your mouth. That is why you can taste a delicious flavour you can’t find anywhere else. As many of you may know, Turin has the greatest number of historic coffee houses in the whole country. The most famous one date back to the late 18th and early 19th century. That was the time when in Italy the coffee houses was regularly the place where intellectuals, philosophers and politicians regularly met.